PunchTab provides scalable and affordable tools for management of loyalty and customer engagement using gamification technology. PunchTab appeals to start-ups, growing businesses, and enterprise-level clients alike; their services assist in increasing brand exposure, building customer relationships, and incentivizing brand enthusiasm on social media outlets. 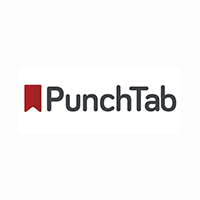 PunchTab specializes in mobilizing reward campaigns with mobile features, receipt scanning, and geo-targeting. PunchTab’s services use gamification elements to increase customer loyalty and engagement, reward loyalty across platforms, and create branded contests and campaigns. PunchTab allows brands to participate and promote themselves on multiple platforms, including incentivizing loyalty through social media, e-mail marketing, in-store marketing, and just generally on the web. Uniquely, PunchTab caters to bloggers who want to increase exposure across platforms. PunchTab’s program can be integrated with multiple platforms, including JanRain, BazaarVoice, Blogger, Joomla!, and WordPress. 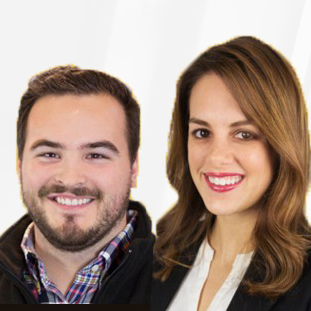 At the enterprise level, PunchTab creates custom gamification solutions that include the ability to incentivize any action, create virtual rewards, and engage employees and customers alike. 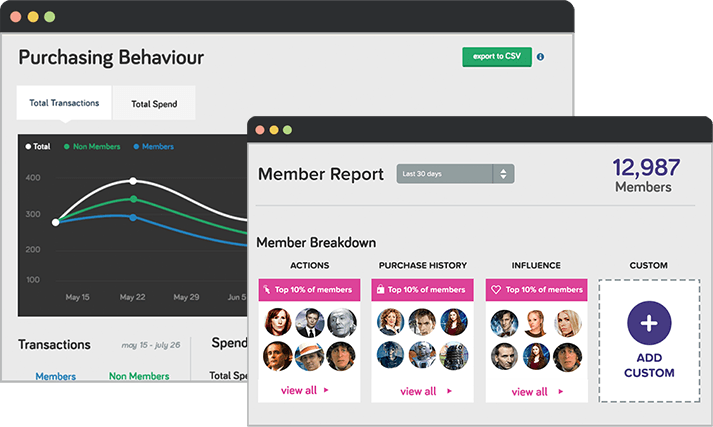 Enterprise-level clients have access to in-depth user analytics and tracking features that help determine return on investment and further refine engagement strategies. PunchTab also offers individual products designed to launch simple loyalty campaigns, organize giveaways, award badges, and analyze user engagement. PunchTab appeals to brands looking for scalable gamification technology that increases customer engagement, loyalty, and brand awareness. The Yankee Candle Company, Inc., one of the leading retailers of scented candles in the United States, was struggling to develop a customer loyalty and rewards program that was simultaneously flexible and powerful. Because Yankee Candle needed an engagement solution that was functional both online and in-store, the retailer chose PunchTab’s platform to launch its loyalty campaign. As a result, Yankee Candle was able to launch a cross-platform campaign, track and analyze customer behavior and reward their most loyal customers with branded incentives. Check out other gamification options using our SmartAdvisor. Learn everything you need to know about PunchTab. Our experts will reach out to you shortly.